This Hologram Label is 2D/3D hologram effect, two layers with viewing depth, five color seperation. 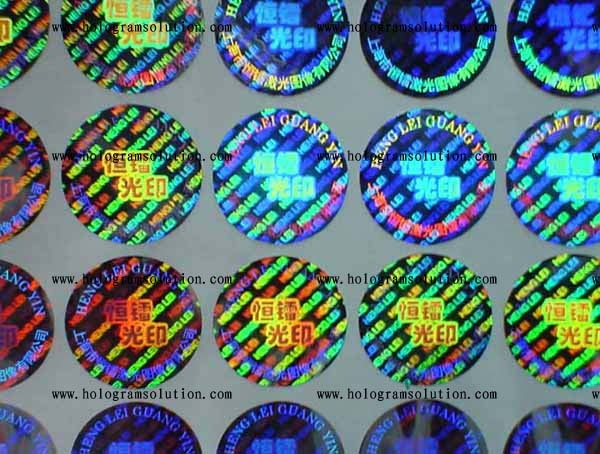 There's Chinese logo of 'HENGLEI HOLOGRAM' is two color on surface.  Aound it is another color hologram text 'HENGLEI JI GUANG TU XIANG' . The small text 'HENGLEI' is two color seperation each line alternately in the background deeply.